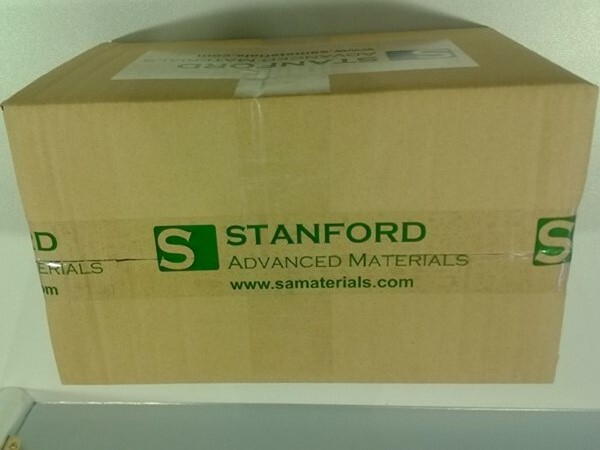 Stanford Advanced Materials (SAM) has 20 years of experience manufacturing Scandium Carbonate. 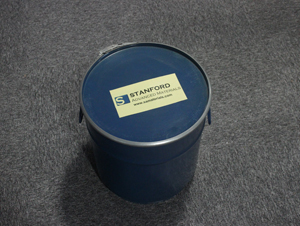 We can provide ultra-high purity Scandium Carbonate (up to 99.999%). 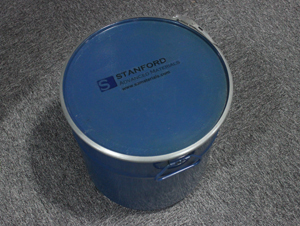 Other Scandium compounds: Scandium Metal, Scandium Metal Powder, Scandium Aluminum Alloys, Scandium Chloride, Scandium Fluoride, Scandium Nitrate, etc. Scandium Carbonate is obtained as a white, bulky precipitate when a soluble carbonate is added to a scandium salt. Scandium Carbonate can be used in the preparation of other scandium compounds as well as in high-temperature systems because of its resistance to heat and thermal shock. It is a helper material in glass composition. Also, Scandium Carbonate is a kind of reagent. 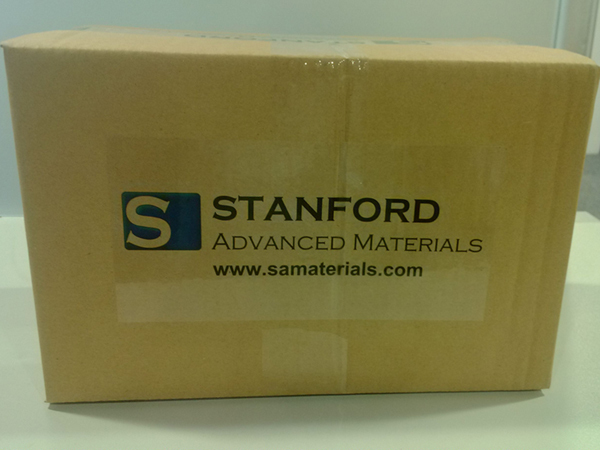 Scandium Carbonates are clearly tagged and labeled externally to ensure efficient identification and quality control. Great care is taken to avoid any damage which might be caused during storage or transportation.